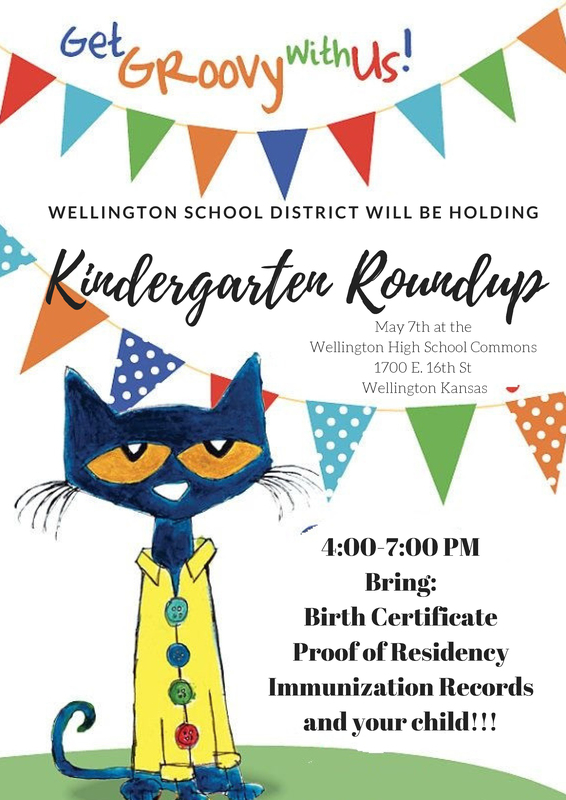 Kennedy Elementary was chosen by the Kansas State Dept. of Education this summer to be one of seven districts at the elementary level in the state to go through the redesign process. Kennedy has a redesign team that consists of the principal, teachers, and our curriculum director to help lead this initiative. Over the past 6 months we have visited various schools, researched many different learning styles, platforms, and best teaching and learning practices. The team has spent countless hours not only on the time away from family to visit different schools, but to evaluate programs and to help determine the best learning environment for our students. We want the focus to be on the student and their goals and learning progressions. I AM EXCITED TO ANNOUNCE THAT KENNEDY ELEMENTARY WAS ACCEPTED TO SUMMIT LEARNING! - So what does this mean for my student? All students in 4th and 5th grade for the 2018-2019 school year will be participating in an online platform of blended learning. This will allow students to move at their own pace progressing through content, attending small group workshops on skills they haven't mastered, and applying that learning to detailed partner projects. Below you will find a link to a video that explains Summit Learning. Our K-3 students will follow a similar platform, but will not be utilizing Summit for that. We are currently piloting a few online platforms before making a decision about which one would be best for our students next year. 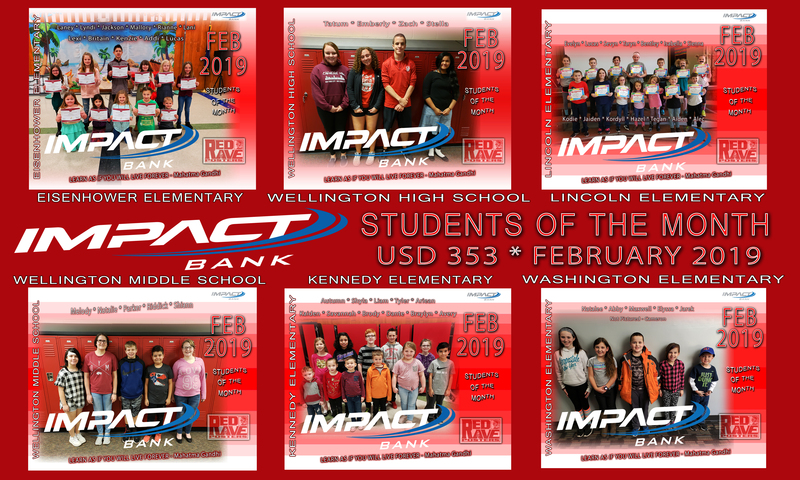 I want to thank all of the teachers, students, parents, and the community for their support and hard work that has occurred over this past year to make our district vision become a reality - "We will be leaders of innovative, real world, future-focused learning" We are so excited for what the future holds for USD 353, Kennedy, the community, and most importantly the students!